Product Description: A method for losing weight using subliminal training. Similar to visualization techniques, this is the same subliminal training used by athletes in virtually every field of college and professional sports. Yes! 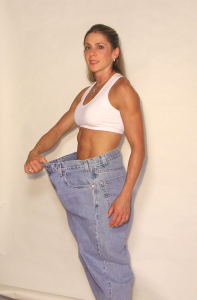 Send me your awesome and easy Subliminal Weight Loss Audio (download). Yes – I’m ready to lose weight! Just play these audio files at very low volume while you watch tv, sleep, or are doing other things. Full audio instructions are included. Thanks.